Walking through the SEMA Show in Las Vegas is an overwhelming experience. Each year, the show fills the Las Vegas Convention Center (and its outdoor parking lots) with thousands of custom cars, trucks, and motorcycles of every kind. Whether you're into modern muscle cars, meticulously-restored classics, lowriders, trucks, pro-touring resto-mod builds, or any other subset of the automotive culture, you'll find countless examples of vehicles that fit your favorite theme. Did you know that Classic Industries supports every generation of Camaro? The company began offering parts for the first-generation 1967-69 models, and gradually expanded into the second-gen, third-gen, and fourth-gen as well. 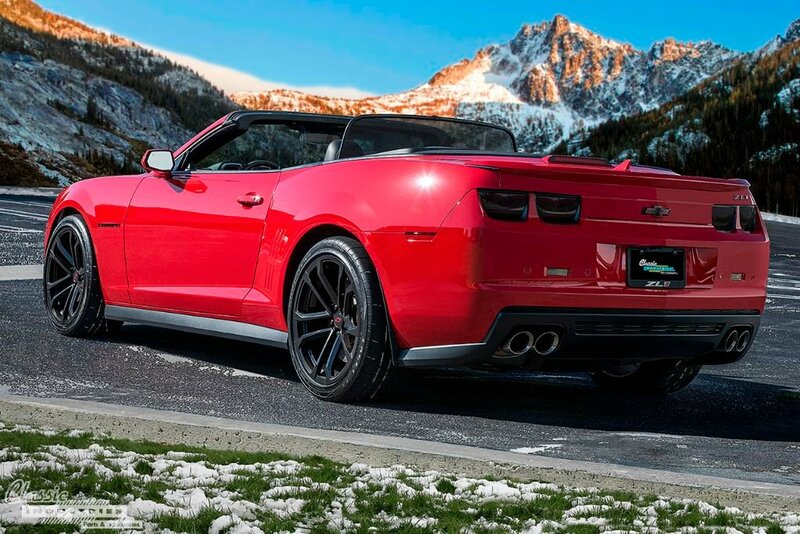 Today, there's even a separate catalog for 2010-and-up Camaro models, including the fifth gen and new sixth gen.
A classic car doesn't necessarily have to be a certain age to qualify as "classic". A modern vehicle can be a classic in its own right, as long as it develops a die-hard following that will last for generations to come. That's why at Classic Industries, we believe in supporting every generation of the Chevy Camaro. From 1967 to 2017 and beyond, the Camaro has always been an icon of American performance. 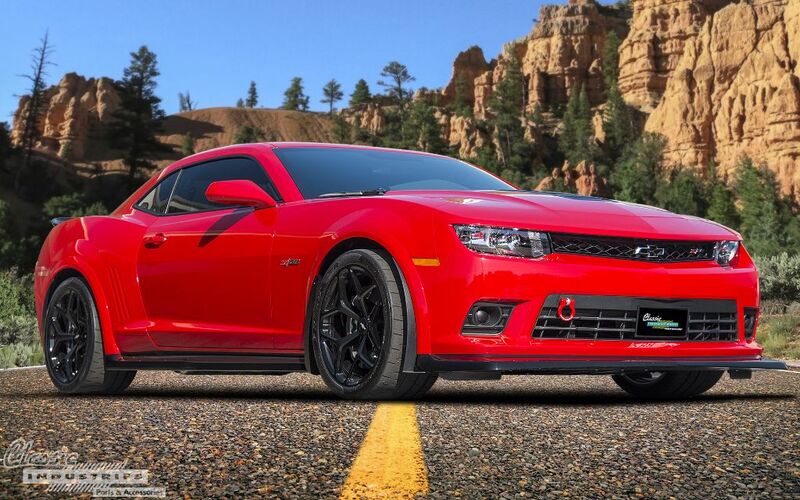 With a 6.2 LS3 V8 engine and six-speed manual transmission, this 2014 Camaro SS is a modern take on the American muscle tradition. This car belongs to Bob Castro, of Huntington Beach, California. Bob moved to California from Hawaii, and purchased this Camaro as his daily-driver vehicle shortly afterward. The 2010-Up Camaro is more popular now than when it was first introduced in 2010. 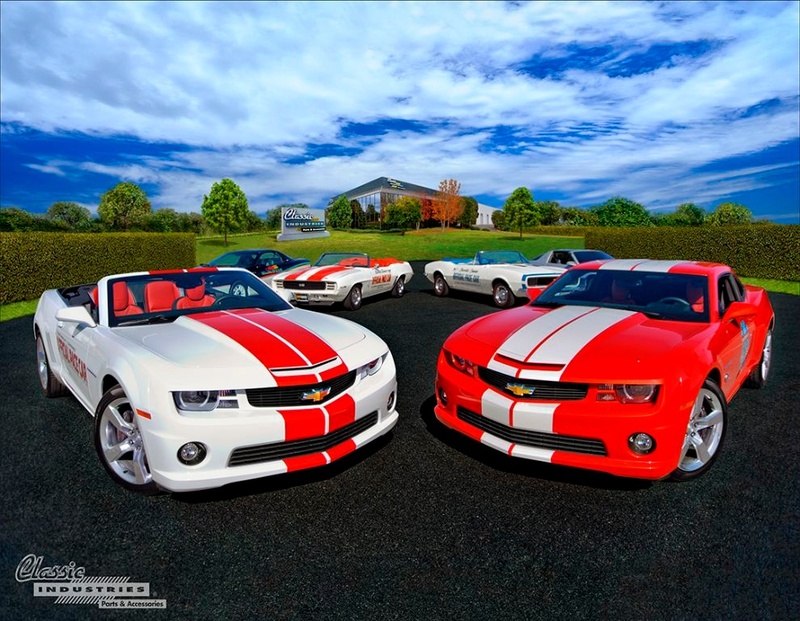 Perfectly blending the modern with the classic, the 5th and 6th generation Camaros benefit from a large, but diverse ownership. Like any other enthusiasts, the latest generation of F-Bodies owners run the gamut from mild to wild when it comes to fixing up their rides. 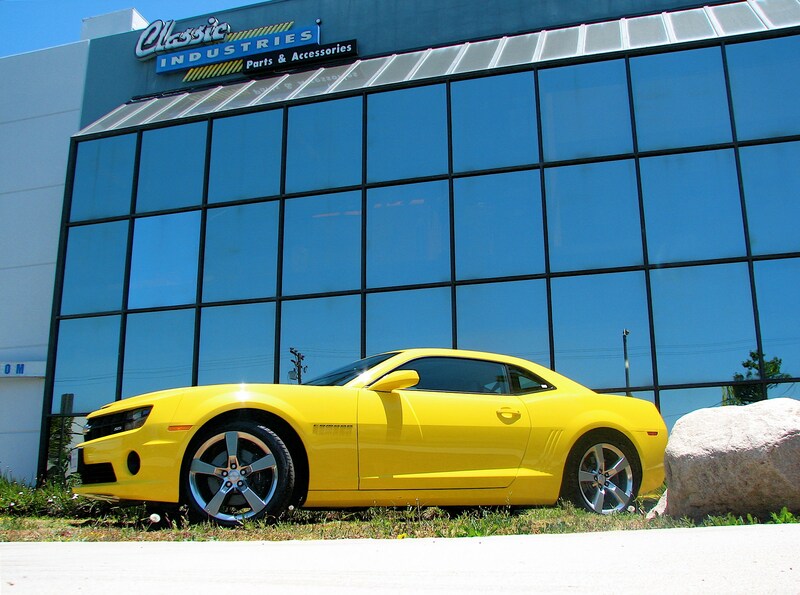 As the recognized leader in restoration parts, Classic Industries is always the go-to place for classic Camaros. We understand—it’s expected of us, but we’re so much more than that! 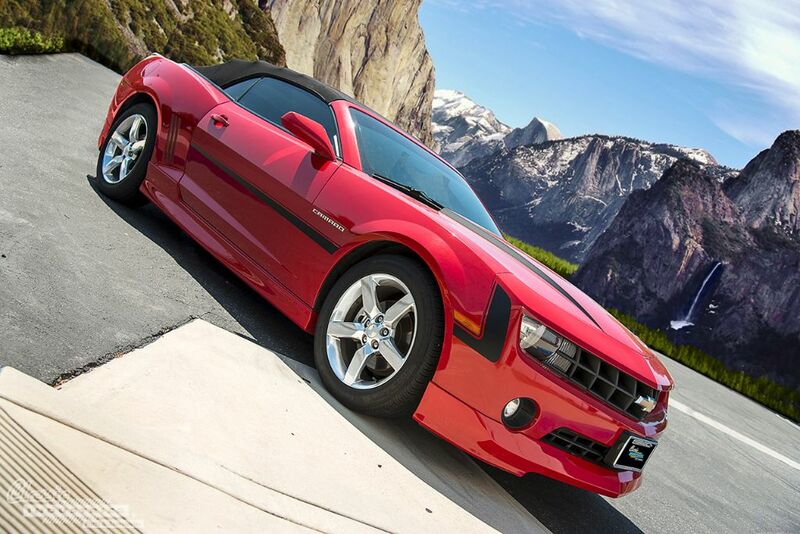 Not only are we well versed in classics, but we also possess a vast inventory of 2010-Up Camaro parts and accessories! 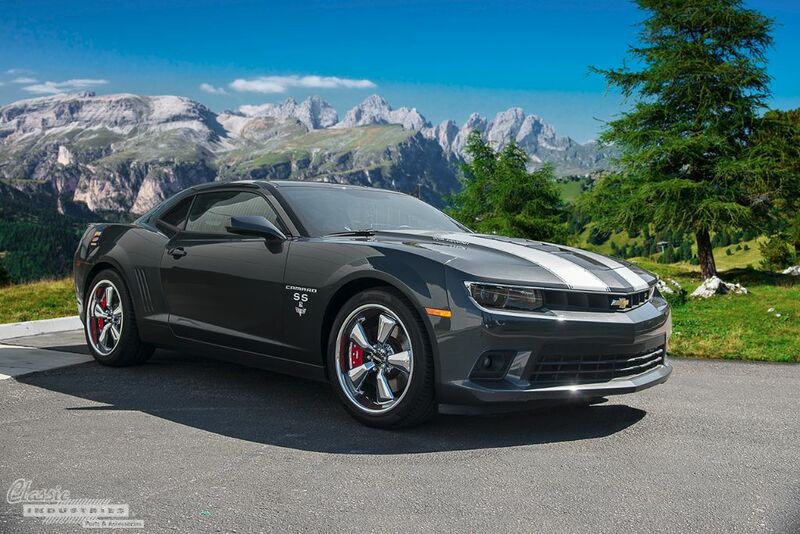 Whether it's a 1967 or a 2016, we love Camaro models of every model year and generation. 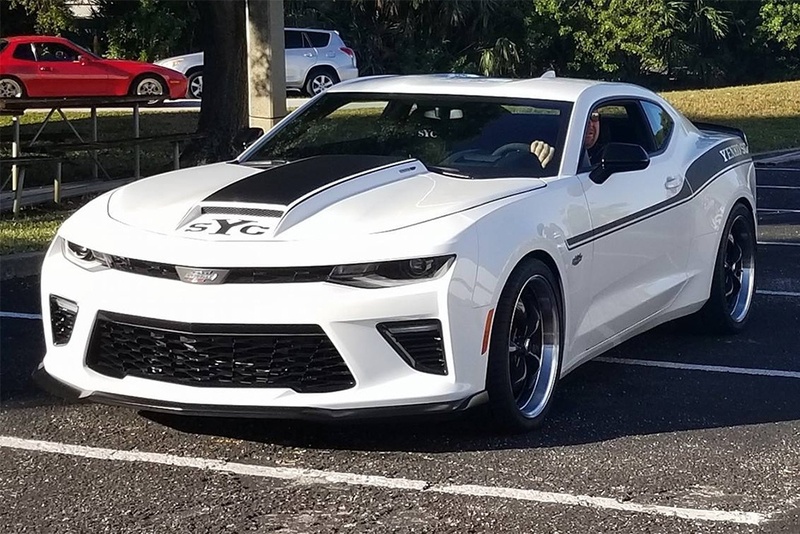 So, when we saw this tastefully modified 2011 Camaro convertible pull into our Showroom parking lot, we wanted to get a closer look. It turns out that the owners of this car—Claude and Gayle Lynn, of Rapid City, South Dakota—have driven it over 1,300 miles to end up here in southern California. 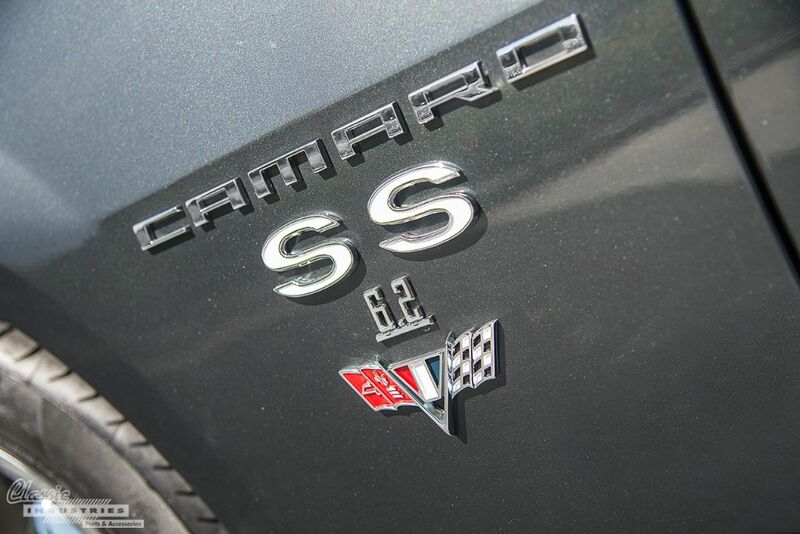 As classic car enthusiasts, we tend to be skeptical of modern cars. After all, we love the cars of the '60s and '70s, and a lot has changed since that golden age of muscle cars. Back then, designers stuck to a simple formula: big-displacement V8 engines, alloy wheels with wide tires, aggressive flared bodywork, and bright paint colors that screamed performance. Thankfully, this formula is still alive and well in the 5th Gen Camaro ZL1. It has all the elements of a raw muscle car, plus plenty of technological improvements to make it a more livable and well-rounded vehicle. That's something that even the most skeptical classic car fan can appreciate. Whether it's in comic books, cartoons, live-action TV, or high-budget blockbuster movies, the superhero persona of Batman has been an ever-present part of American culture for decades. The Caped Crusader has captivated both kids and adults with his suave personality, enormous wealth, agile fighting skills, and clever gadgets. However, one of the coolest aspects of Batman, in our opinion, is the Batmobile. 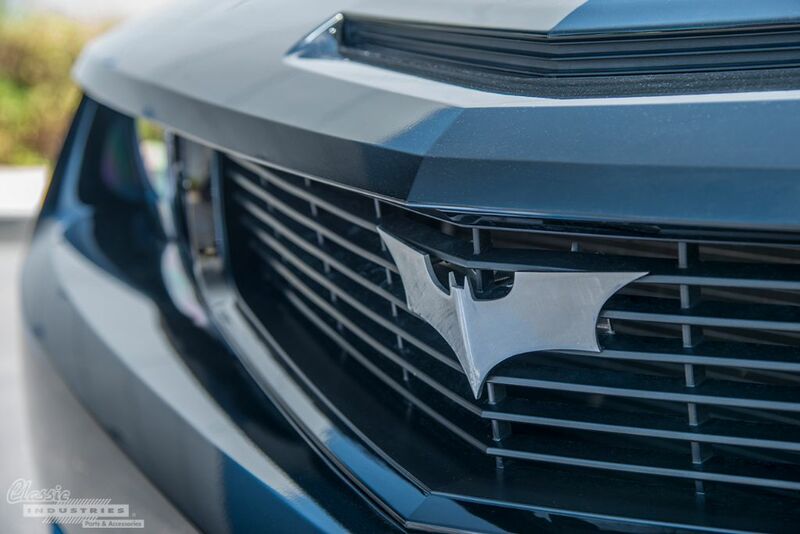 Batman's high-tech ride has been interpreted in many ways over the years, from the sleek roadster of the Adam West TV era to the armor-plated "Tumbler" piloted by Christian Bale in the Christopher Nolan movies. 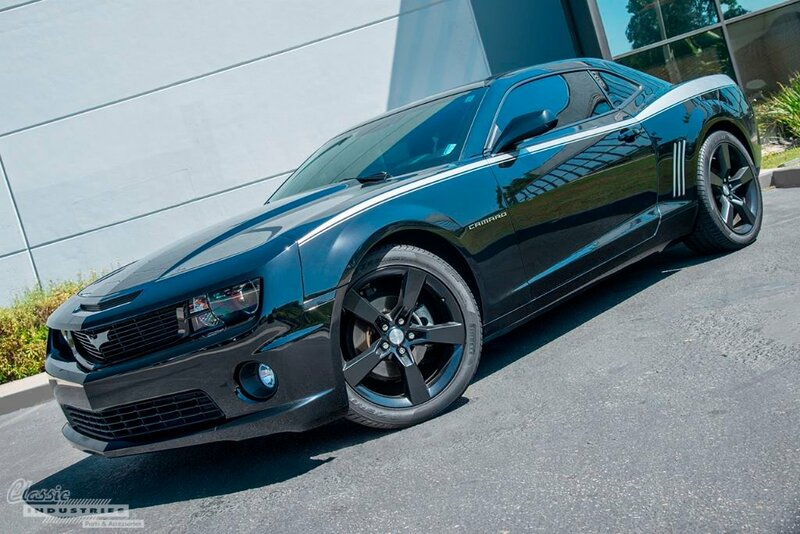 However, we recently came across a strong contender for a future iteration of the Batmobile: Jeff Sanders' 2012 Camaro RS. Today Classic Industries drew large crowds with a groundbreaking unveiling at their SEMA Show booth. At 10:30am sharp, members of the press and automotive industry surrounded the covered car, and the veil was removed to reveal the all-new 2015 Yenko / SC 427 Camaro.